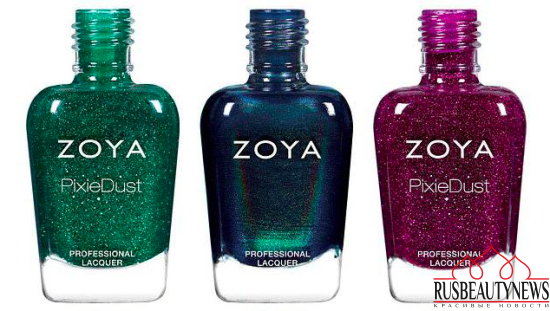 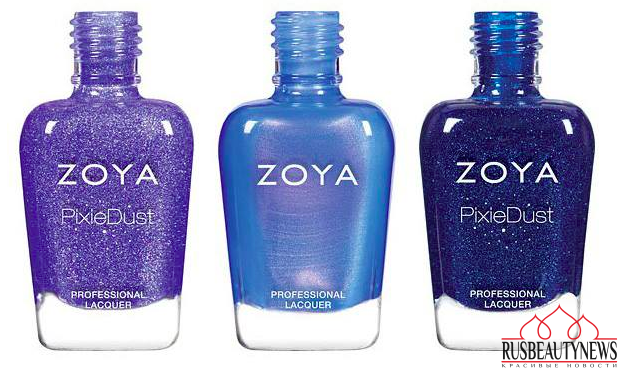 Zoya just launched its new Enchanted Holiday 2016 Collection which reflects the sparkle and beautiful atmosphere of Christmas and winter holidays. 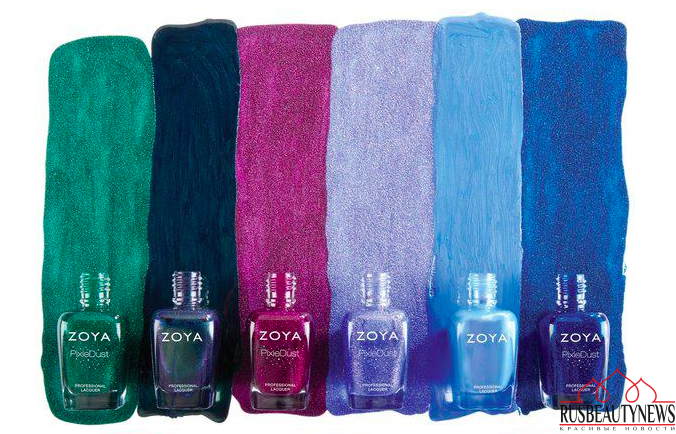 Here they are, six new nail polishes in colors ranging from green to blue and purple for you to enjoy in two different finishes. 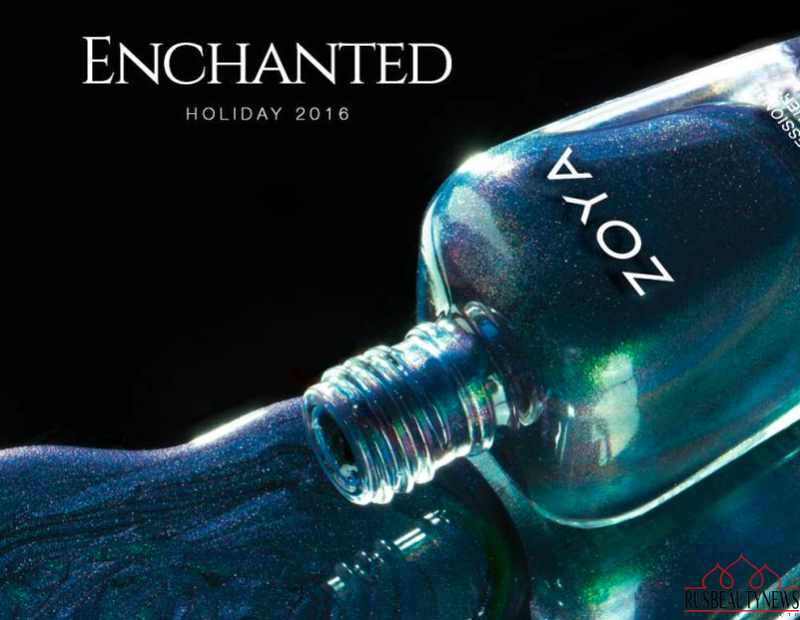 Zoya выпустили новогоднюю коллекцию лаков Enchanted, в которой представлено 6 оттенков с текстурой «песок», с шиммером и дуохром. 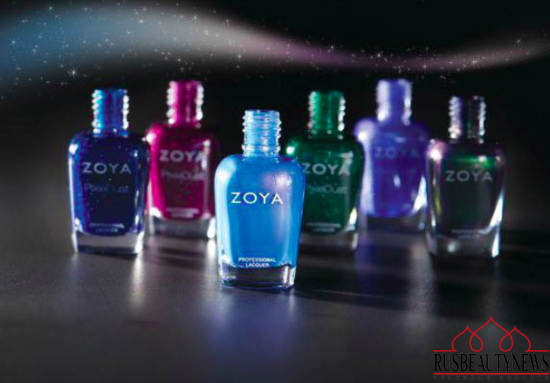 В Америке уже в продаже, в Европе и России с ноября.